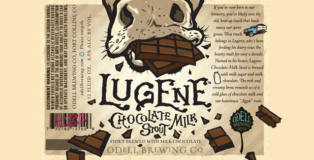 This is a sponsored post from Small Batch Liquors, Denver, CO.
Who’s got the biggest… cans of them all? 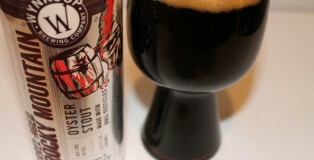 In walks Wynkoop’s Barrel Aged Rocky Mountain Oyster Stout in 19.2oz cans. Sure their can itself may not be the” largest” format craft can, but its “contents” may just be the most coveted this side of the Vanilla Rye-filled Mississippi. Smooth, creamy mouthfeel with notes of wood and vanilla and… wait, what am I drinking? What is a Rocky Mountain Oyster? Hold on, what? Calf fries, swinging steaks, prairie oysters, cowboy caviar, criadillas in Mexico, Montana tendergroins, dusted nuts, bull fries or swinging beef? You’re kidding, right?! 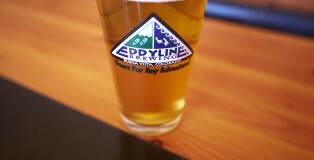 Who says you can’t get a good beer in Utah? 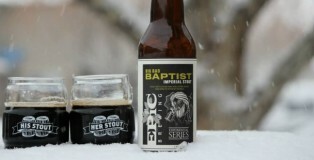 We think Utah is crafting some exceptional beer. This post originally appeared as one of the first posts on PorchDrinking when we launched FOUR Years Ago. 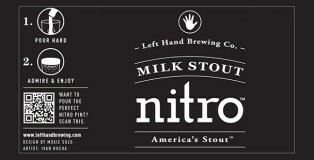 We wanted to share this again, because Left Hand Nitro Milk Stout is a phenomenal Colorado beer and because many of you all have joined us since we first launched. For those who have followed us since the beginning thanks for your support and we hope you’ve enjoyed the ride. If there is one issue our nation can come together on, it might just be the right to drink great beer. 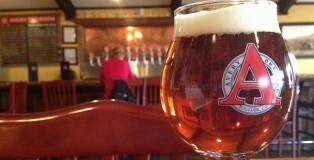 Avery Brewing Company has resurrected their Presidential Pale Ale from 2008 to commemorate this year’s heated race. This drink pours a regal golden color and tasters are hit with that initial hop bite. 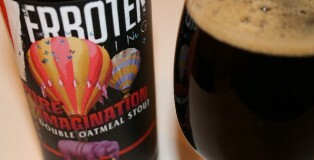 But that bitterness quickly mellows to a sweeter malty light finish.